If you’ve paid a little extra for healthy food, or even produced it yourself, you know the value of using up every last bit. Many of my recipes rely on eggs as a healthy protein source, but have you ever thought about holding on to those eggshells? And I’m not just talking about throwing them into the compost pile! But what about the shell? It’s composed almost entirely of calcium carbonate — the same material in our nails, teeth, and bones. If you’re trying to get enough calcium without dairy or currently take an over-the-counter calcium supplement (which I don’t necessarily recommend), “eating” your eggshells may be for you! Save your eggshells (you can do this right in the egg carton if you like). Surprisingly, they really don’t smell. You can leave the membrane in the shells but be sure to rinse out any egg white. Once you have a quantity of eggshells, sterilize them for a few minutes in boiling water. Strain, spread them on a baking pan or two, and leave them to dry overnight. Bake eggshells at a low temperature in the oven for 10 minutes or so to dry them out. For efficiency’s sake you can put them in the oven when you are going to cook or bake anyway. I just take them out before the temperature gets too high. Grind the eggshells to a very fine powder. A coffee or spice grinder works best. Store in a tightly closed mason jar in a cool, dry cupboard. 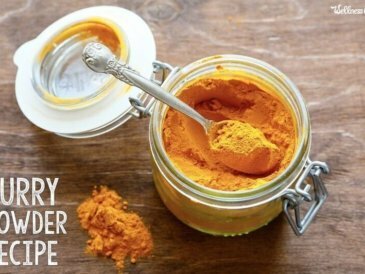 You may notice a slightly gritty quality when added to some foods, but I find it very tolerable in smoothies or yogurt, and undetectable in baked goods and heavier foods. Chia Seed Energy Bars or Breakfast Burgers work well. Whenever supplementing calcium, be sure to get adequate magnesium and vitamin D in your diet for better absorption. The key to using eggshells in the garden: give it time. Plants take calcium in through the roots, so work the crushed or powdered shells deep into the soil in the fall or at the very least early spring to allow them to dissolve. 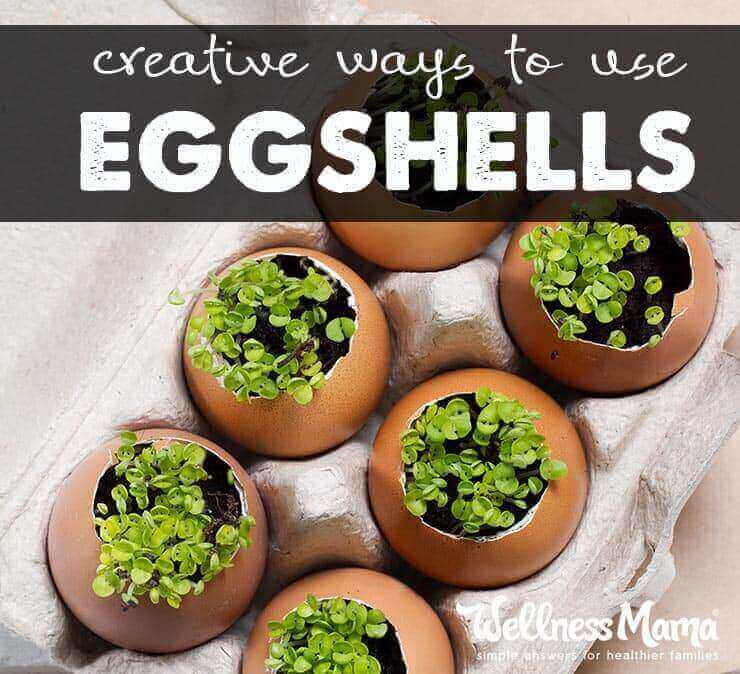 Crush your leftover eggshells into small shards and sprinkle over the soil in your planters or garden beds. Slugs and other pests will find the sharp shells inhospitable and find greener pastures (hopefully!). While peat pots and simple seed starter kits are not expensive to purchase, half an eggshell makes an ideal and totally renewable seed planter! This post has a handy chart to look up planting times for your zone. Mix 2 tablespoons of finely powdered eggshell into an egg white. 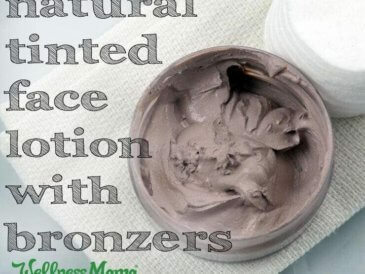 Gently apply the paste as a natural facial mask, letting it dry for 10-20 minutes. 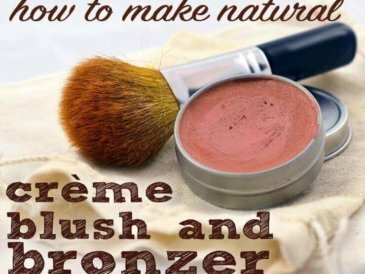 Wash off with warm water and a circular motion to exfoliate. I really notice firmer, smoother skin after this treatment. 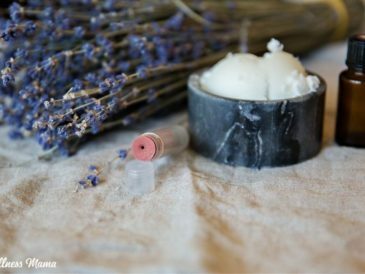 Use eggshell powder in the place of the calcium powder in my DIY remineralizing toothpaste recipe. It will both whiten and remineralize. 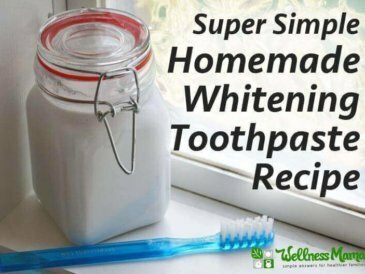 It can also be used as a calcium powder replacement in any of my homemade toothpaste or tooth powder recipes. Add several tablespoons to a homemade body scrub recipe for a double-duty exfoliant–great prep for a summer pedicure! Red, irritated skin, or bug bites? Let crushed eggshells soften in a few tablespoons of apple cider vinegar. 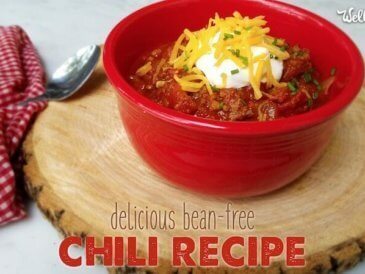 Once it liquifies, apply with a cotton ball for a soothing effect. What do you think? Would you ever eat your eggshells? Are there other ways you’ve found to use them? Is Wisdom Tooth Removal Worth the Risk? Is Yerba Mate Tea Better for You Than Coffee?